What are those hardware doing? Which open-source or closed source software to use on those? I want to buy one of those hardware for my learning and programming. 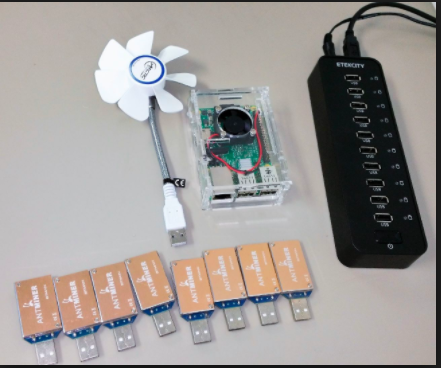 Latest technology of Antminer or rather do your research for the new ones. Not the answer you're looking for? Browse other questions tagged bitcoin-core mining-hardware bitcoin-cash bitcoincore-development hardware-wallet or ask your own question. Why are companies selling mining hardware instead of using it themselves? What are the relevant hardware-mining options as of 13 May, and and how should one choose one over another? 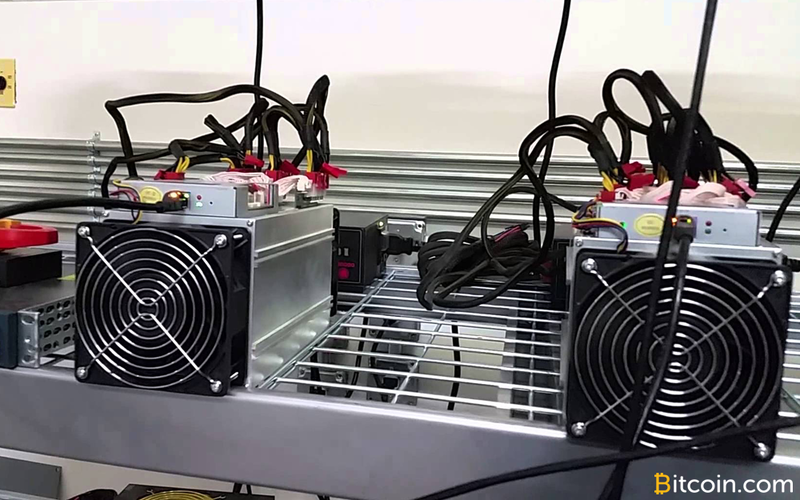 What is the best consumer grade hardware for litecoin mining? Which is best for mining bitcoin? Would it be profitable to manufacture and sell my new mining hardware?